Markets rally, and how! While Boeing makes headlines yet again... | TRADEPRO Academy | Day trading and swing trading like a pro. 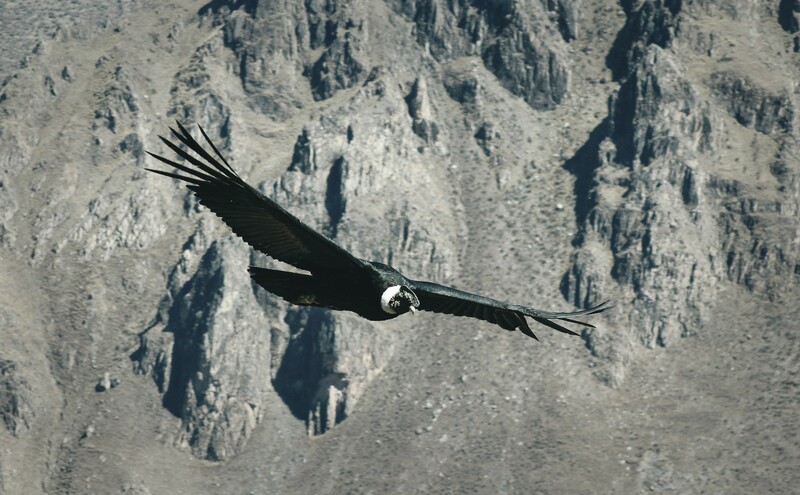 Upward and onward to new 2019 highs. US markets get taken over by the bull, upside came out on strong volume to boot. The S&P 500 managed to hit the 2830 level and remained above 2820 into the close. A level that hasn’t been seen in a long time, finally breaking through the 2815 quadruple top. 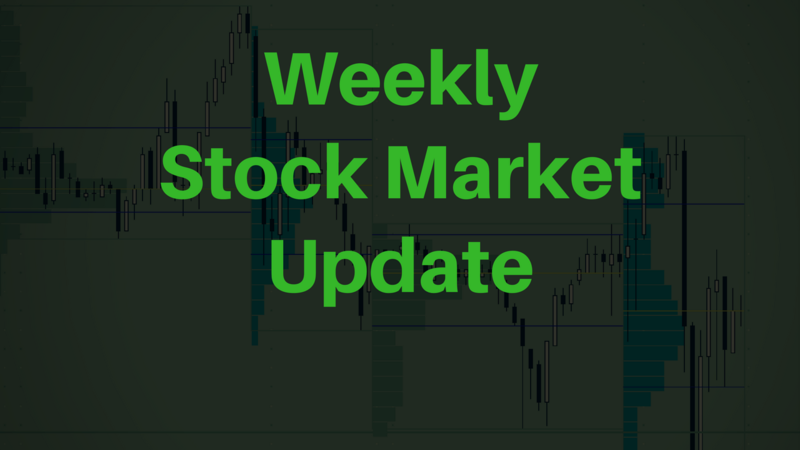 Neither trade talks nor Brexit negotiations were anything to marvel at this week so it was a little more difficult to pinpoint a catalyst for the rally we saw this past week. The trade deal deadline was set for March 1st but clearly pushed back with some kind of agreement set for earliest this April. It seems that a deal is far from being reached and markets haven’t really reacted. Brexit was delayed to June 30th from March 29th after the Parliament voted to forbid a “no deal” Brexit. In the mix, Theresa May’s proposals to separate from the EU were rejected one after the other. This did not have an adverse effect on the markets as a potential worst-case scenario, or a hard Brexit was limited. Global economic data continues to soften as the upside prevails in US equities. This past week, US January new home sales slumped and March US manufacturing numbers hit their lowest level in two years while more data out of China weakened. On the other hand, February Jolts numbers hit another record high, another record since the January number. In energy news, WTI crude preased through resistance this week, moving into the $59.00 level for the first time since November. The Bull is here, QE4? We’re just a week away from the FOMC meeting on March 20th, 2019. And we are far from what we saw in Fed Chair Powell just a few months ago, that being aggressive rate hikes throughout all of 2019. If anything, we might see rate cuts before we see hikes. There is a near 99% chance that rates will remain unchanged on Wednesday, all eyes will be on the forward-looking statement and Q&A portion. As rate hikes dimish throughout the year, it is still hard to see the dot plot fall towards no rate hikes this year, with hints of easing in 2020. Investors and traders alike are going to be very interested in what Powell provides in terms of the balance sheet runoff as well. It is anticipated that we see a dovish Fed this coming week, but how dovish can the dove get? There are expectations that the 10-year yields will close out 2019 at 2.50%-2.75%, meaning at least one rate hike to come out this year. Another question is how high can the market go? We’ve been moving up on no real significant catalyst. The trade deal is not on, soft global economic data continues to come out as well. The only upside driver is the recent dovish Fed, even asset net inflows are lagging, until this week. For much of 2019 on the move higher flow lows, equities lagged in inflows from institutional money which brought around a lot of confusion. The upside was attributed to sell stops and stock buybacks, but for this thing to be a real bull, we wanted to see smart money flow in. 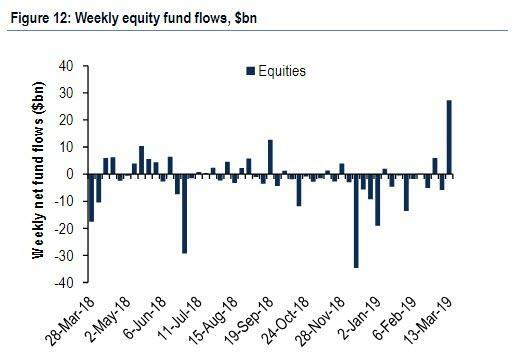 That is what we saw this week, a net inflow of $27.3 billion into equities. This could be it for the bears. To add to all of this, it seems that quantitative easing part 4 is slowly becoming a reality. The main indicator of this happening is the difference between the S%P 500 and the 10-year yield are diverging to near record levels. 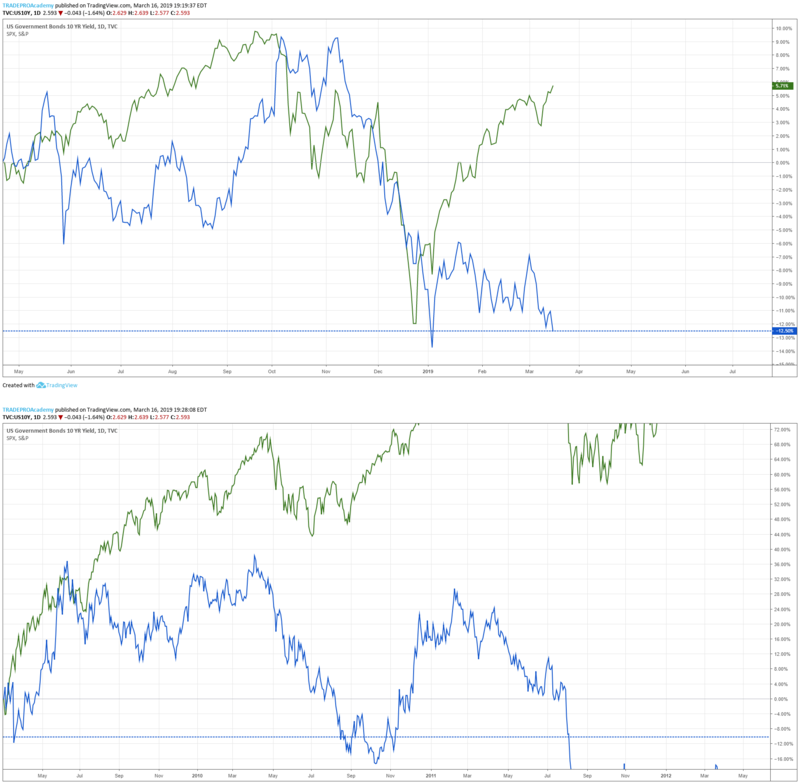 Below is a comparison of the S&P 500 (green) and 10-year yield (blue), the top graph being present day, March 2018 and the graph below is QE1 in 2009-2010. To add to the speculation of quantitative easing, the inverse correlation between the real rates and the S&P 500 is at the same level it was during the last quantitative easing cycle. A current -92% correlation between the two presents with speculation of a Fed QE4 plan. What does the equity market have in store after the quad-witch Friday or “Freaky Friday”. A historical pattern suggests downside in the markets, although it’s very hard to believe after seeing every dip being bought back up firmly. The historic pattern is a rally into OpEx, then dip. Just to revisit history, in late September 2018, we saw an all-time higher before a three-month drop pushing the S&P 500 down 20%, then again in December 2018, the same thing. The coming months are going to be of great interest to traders that is for sure. The future rate hike decisions and potential all time highs in equity markets off weak global economic news and rising debt levels will be something to marvel at. Boeing crash sees shares down over 10%. Boeing has been in recent news over a deadly crash. Ethiopian Airlines, Boeing 737 Max crashed and killed nearly 160 people just a week ago, which led to a global grounding of the jet. The entire aircraft fleet was grounded after the horrific accident, which in a market respect saw the stock get buried. Which is of lesser importance than the tragedy itself. Just recently, data from space signals taken from a satellite compared the crash to that of the Lion Air flight off the coast of Indonesia, another Boeing 737 mishap. Nearly 400 jets getting grounded was just the tip of the iceberg as many orders were canceled, jeopardizing just over $630 Bn worth of Boeing jet orders. Indonesia has already canceled its 49 jet order. Aireon LLC a Canadian company that tracks commercial airline flights provided the data gathered with the NTSB and FAA. They noticed many anomalies with the jet’s flight pattern one that mimicked that of the Lion flight. In the case of Lion Air crash, the Maneuvering Characteristics Augmentation System (MCAS), a flight software deemed the plane to be in danger, propelling an automatic dive due to “two dozen short dips shortly after takeoff”. The system falsely hypothesized the wing failure of the aircraft which led to the crash. The MCAS is designed to signal irregularities in flight, in the Lion Air mishap the sensor was deemed to have malfunctioned. 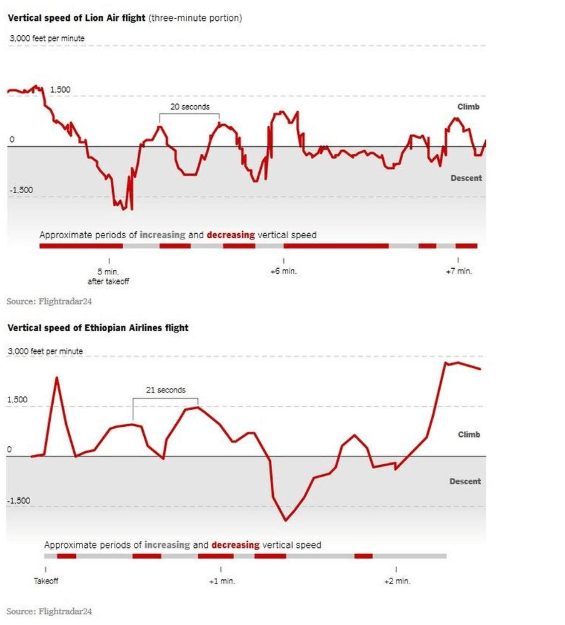 Below is a comparison of the two flight patterns. 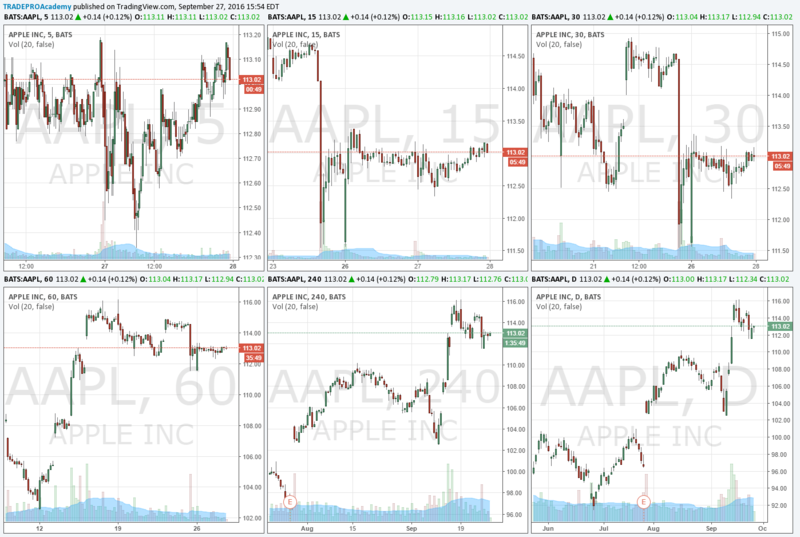 The very similar overall trend, the top chart being slightly more volatile. Charts provided by Flighttrader24. The stock took a large hit erasing its earnings gains. The gap lower on Monday, March 11th after the news hit saw BA open at $371.27, compared to the Friday, March 8th close at $422.54. That is a $51.27 drop, or 12% drop in the stock, there was a slight recovery intraday which helped BA hit the $400 mark again. 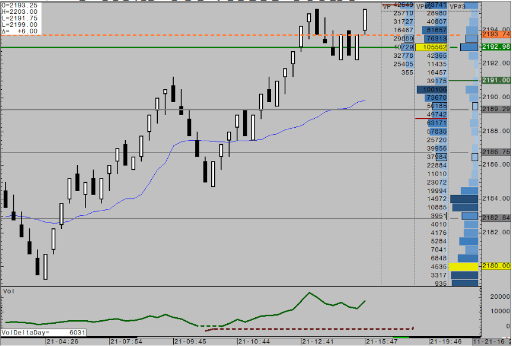 As news continued throughout the week, the stock continued to call, now at the $379 area. The stall throughout the week was right at technical support, at $370. This was previous support/resistance and happens to be the 50% Fibonacci retracement from the low of 2019 to the peak earlier this year. The support comes into consolidation with the long term moving averages and the edge of the volume profile. Below this level, the sell stops will run down into the $340 area. Price is now pinned between a vital level, $370 and $400. To add to further bearishness in the stock, if there is proof of negligence on BA behalf in terms of the MCAS, there will be more downside and punitive damages. There is talk about the company knowing the defective product was out and did nothing about it. Boeing’s recent downfall opens the doors to competitors, one being China. China and Xi will surely look to take advantage of this, which could help China gain ground in the trade war. There is speculation that Comac, or the state-owned Commercial Aircraft Corp of China can take Boeing market share with the C919 aircraft. The C919 has been a competitor with Boeing MAX and the Airbus for some time now but has not been able to convincingly enter into the Western market, this is the chance they were waiting for. Capitalism at its finest, pray on the downfall of another company and the death of many over market share. Initially, Comac expected a $1.3 trillion dollar order of 9000 jets over tens of years, that number could now be a sooner reality. Substantial news to come out as we approach the end of yet another month. This week will provide traders with ample trade opportunity after a choppy quad-witch Friday. All eyes on the US yet again as the Fed’s Fund rate takes center stages on Wednesday, March 20th. The likelihood of a rate hike is exponentially lower than it was in December 2018, at 98.7% probability of no hike. Monday, Monetary policy meeting minutes out of Australia, in which we expect movement in the Aussie dollar. Tuesday, average earnings index out of the UK, with recent Brexit news there could be a lot of movement around the GBP off this announcement. Wednesday, the big day out of the US is finally here. To add to oil inventories, the FOMC statement comes out at 2:00 PM EST, in which a rate announcement will follow. The expectation for no-hike are baked in and traders and investors alike will be all ears during the FOMC statement and press conference. In which Jerome Powell is the host, depending on his tone, dovish or hawkish markets will react accordingly. In recent bullish moves, a dovish tone will press resistance on US equity markets. 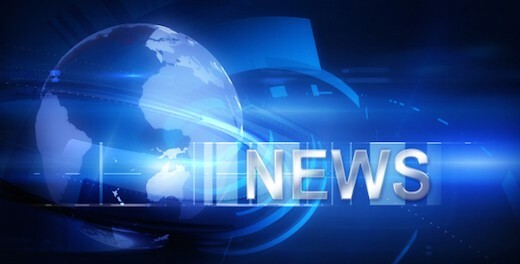 In other news throughout Wednesday, GDP data out of New Zealand and employment numbers out of Australia will move their respective currency markets. Thursday, a lot of data out of Europe. Swiss Monetary policy and press conference are set to come out premarket. 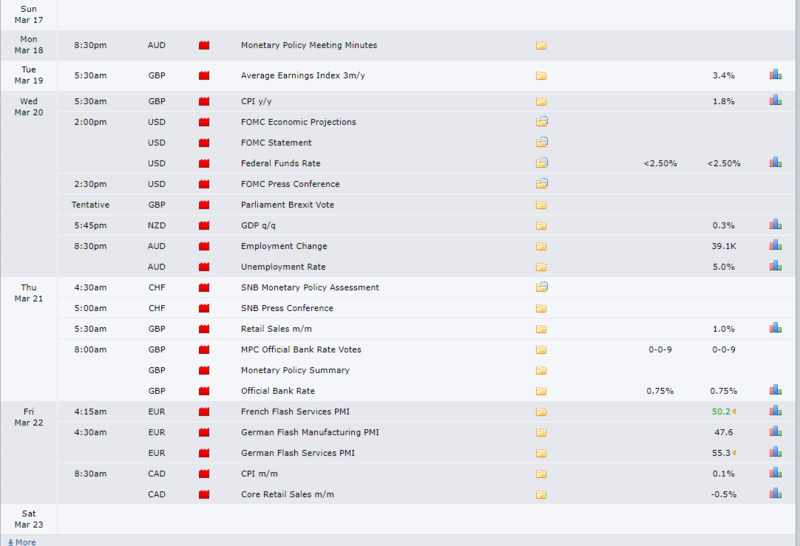 More premarket news out of the UK with retail sales, and MPC official bank rate votes, along with the bank rate and monetary policy statement. This will have a lot of influence on the GBP around Brexit negotiations currently in the mix. Friday, more premarket data out of Europe as PMI numbers come out of France and Germany. CPI data out of Canada premarket as well.